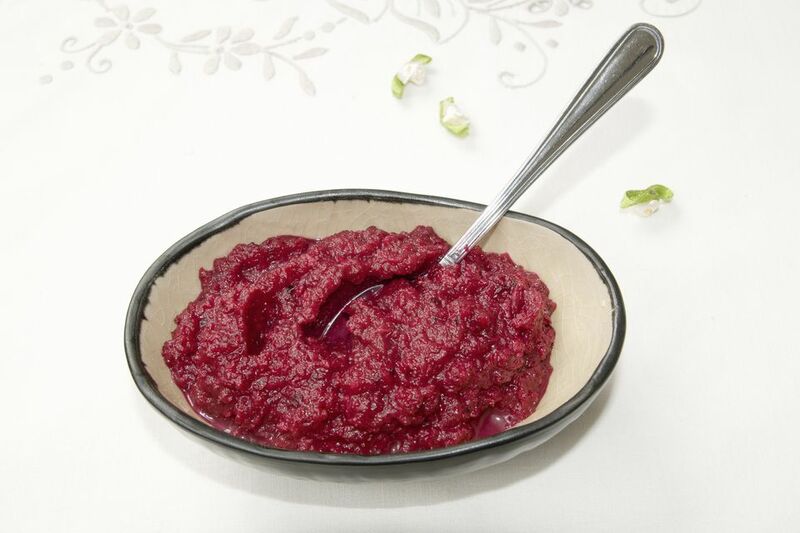 Chrzan, made from horseradish root and vinegar, is an important part of Polish Easter meals, or anytime and baked ham are served. With today's food processors, homemade chrzan is a snap to make. Pack into a clean, sterilized pint jar. Store refrigerated for up to 2 weeks or freeze.